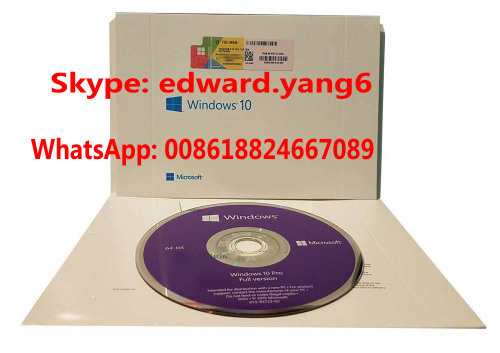 Biggest Supplier for Windows 7 win7 Windows 8.1 win 8 Windows 10 win 10 office 2016 server 2012 COA Sticker windows key code in China , provide high quality keys COA sticker DVD packing box and good price with service . Provide trading & wholesale & retail for MS software keys, COA sticker, DVD , sealed packing box on item win 7 / 8.1 / 10, office 2016, server 2012, and also have original COA license sticker for scrap PC etc. 1. 100% original FPP or OEM keys, Activated online !. If the key can't work we will double refund . 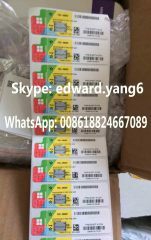 Usually the Product Key will be sent within 12 hours, And COA sticker, DVD, packing box will shipping in 3days via DHL .